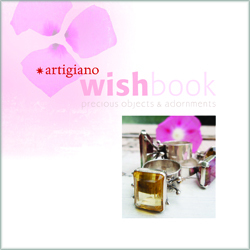 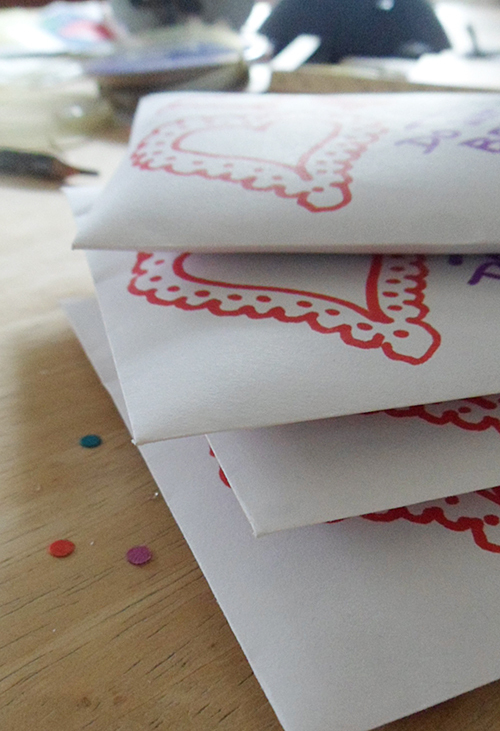 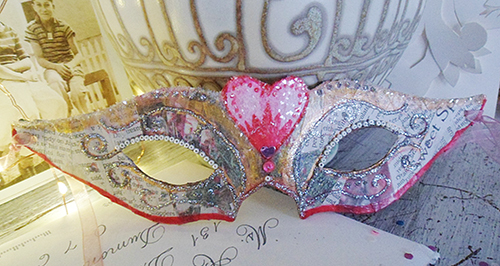 Carnivale and Valentines Day collide! 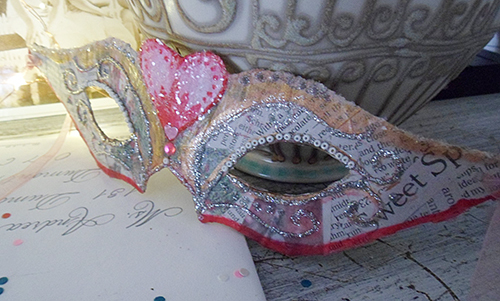 It’s Fat Tuesday! 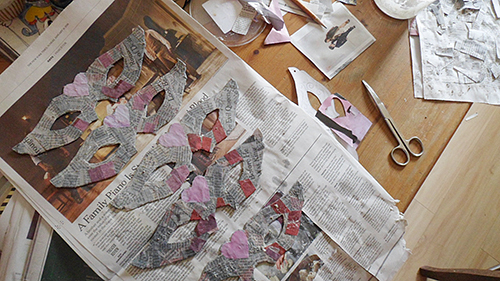 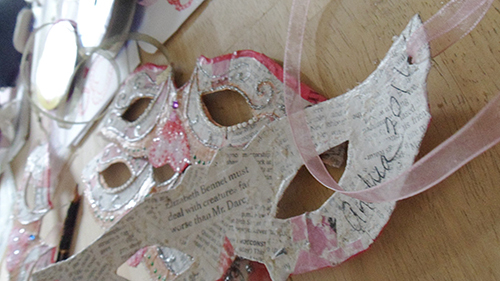 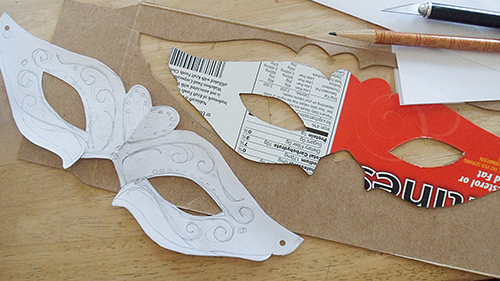 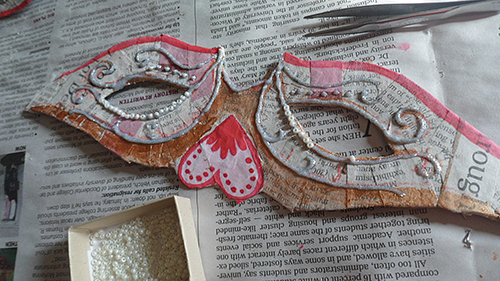 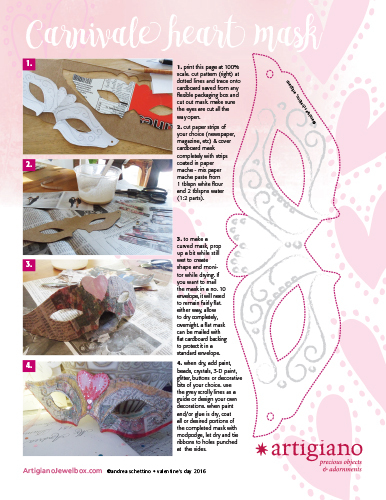 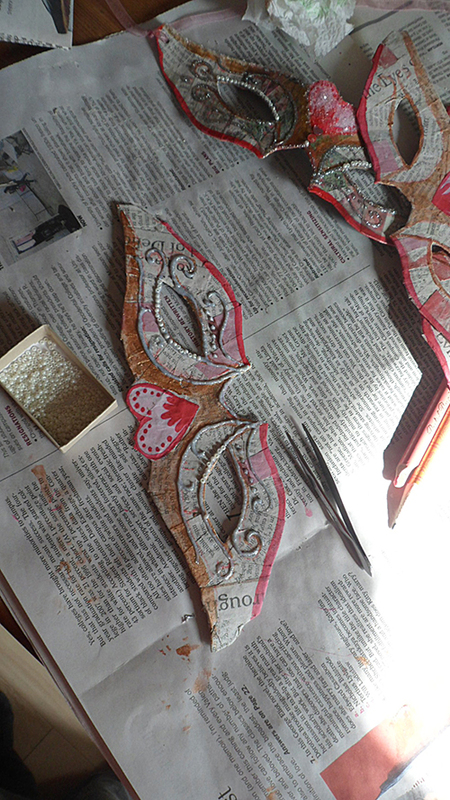 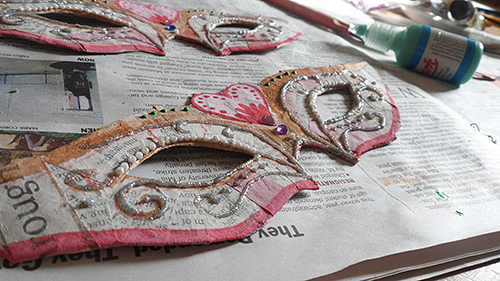 Break out the beads and find a guide for making your very own artigiano carnivale-valentine mask here.